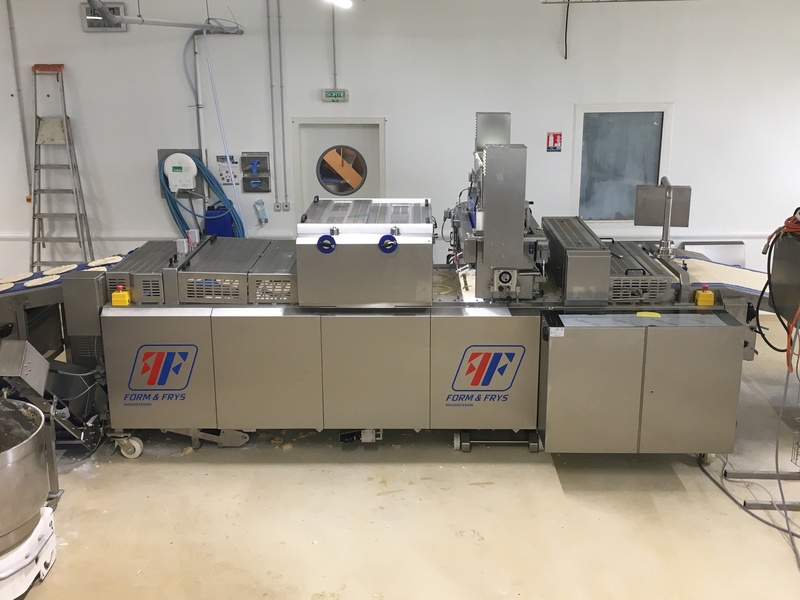 Automatic Pizza Folder | Naegele Inc. 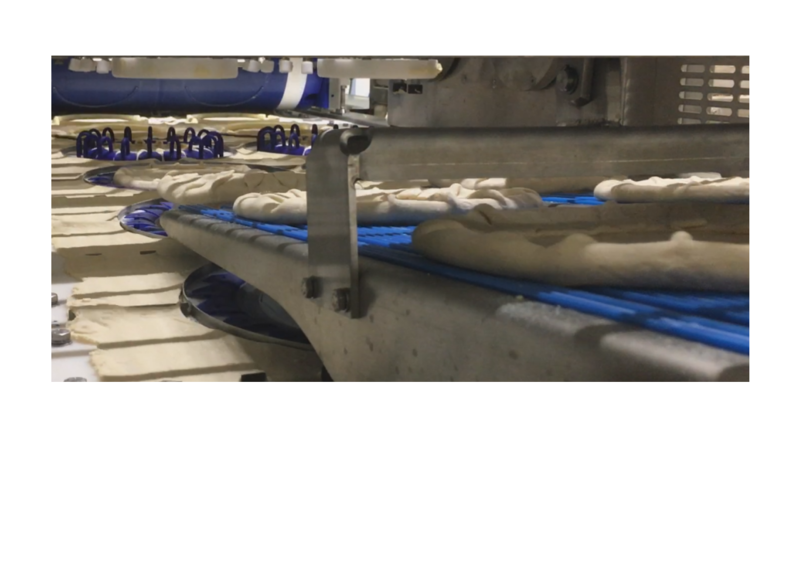 The Automatic Pizza Folder has resulted from many years of experience in automated folding of traditional dough products like danish and puff-pastry items. 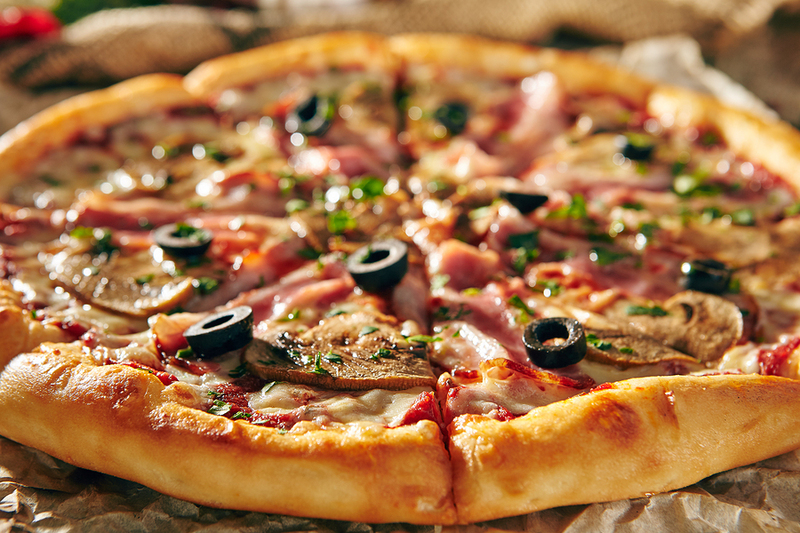 It was developed based on consumer demand for high-volume manufacturing of folded-edge pizza crusts and stuffed-crust pizza products. 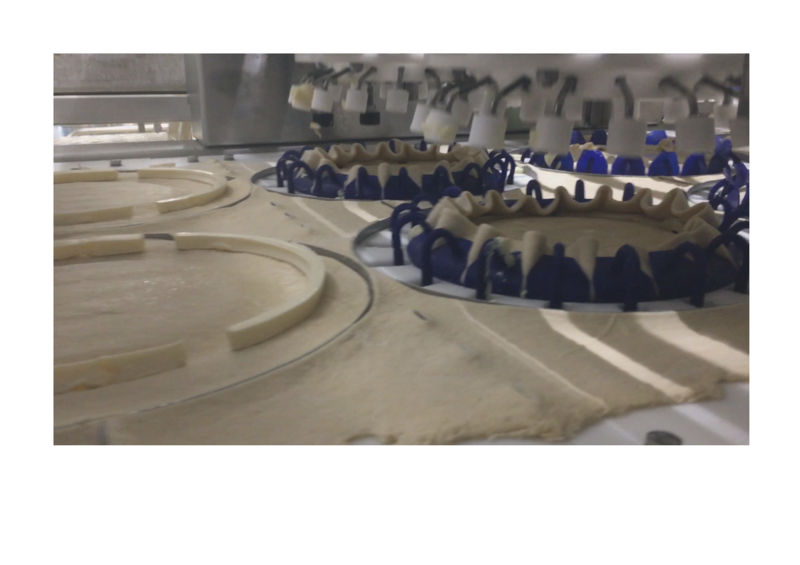 The Automatic Pizza Folder is designed for industrial production capacities, keeping pace with today’s highest-speed sheeting lines, and is capable of producing hundreds of products per minute. 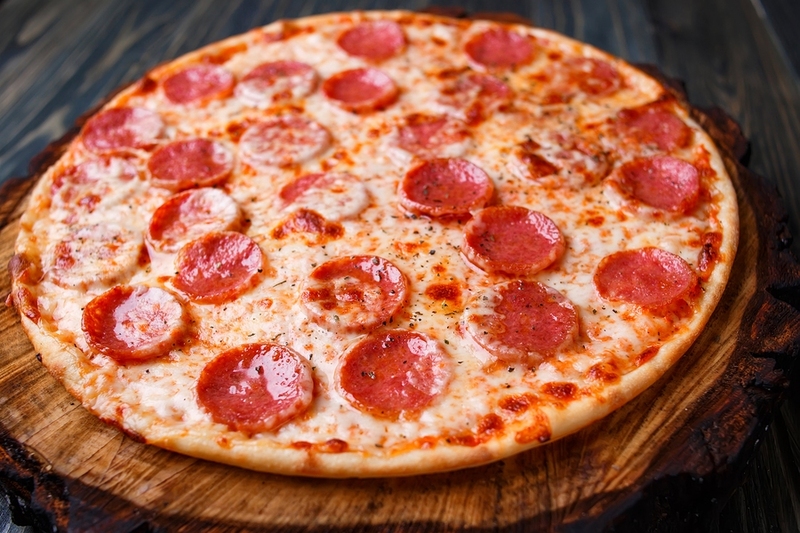 Utilizing similar technology to our other automatic dough folding equipment, this machine produces high-quality folded-edge pizza crusts and stuffed crusts with unmatched product uniformity and reliability. Capacities will vary based on product application. 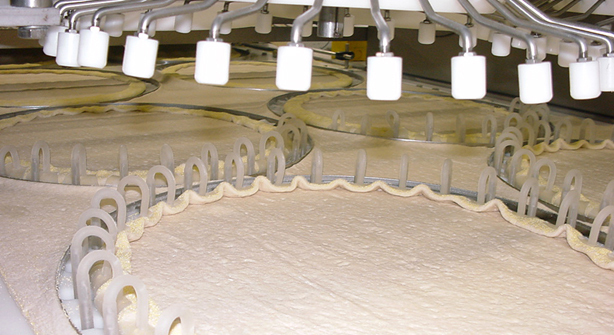 Please contact us for throughputs relevant for your product.